The duo was produced before Additional Chief Metropolitan Magistrate Samar Vishal. They were arrested on Thursday for alleged default on loan repayment. 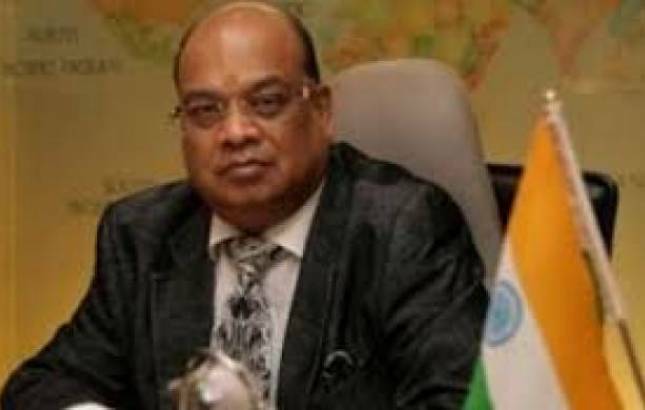 The Central Bureau of Investigation on Thursday produced Rotomac owner Vikram Kothari and his son Rahul before a Delhi court in connection with the Rs 3,695-crore loan default case and sought their transit remand to take them to Lucknow. Defence advocate Pramod Kumar Dubey raised objections to the jurisdiction of the court, saying the accused should be produced before a sessions court and not before a magisterial court. The court reserved its order till 2 pm on the issue of jurisdiction. A consortium of seven banks had extended loans worth Rs 2,919 crore to Rotomac Global Pvt Limited 2008 onwards, according to a CBI FIR. The amount swelled to Rs 3,695 crore, including the accrued interest, because of repeated defaults on payment, the agency said. The CBI initiated the action on the complaint of Bank of Baroda, a member of the consortium led by Bank of India, which had approached the agency fearing that Kothari may flee the country like Nirav Modi and his uncle Mehul Choksi. The principal exposure of the banks regarding the loan is Bank of India Rs 754.77 crore, Bank of Baroda Rs 456.63 crore, Overseas Bank of India Rs 771.07 crore, Union Bank of India Rs 458.95 crore, Allahabad Bank Rs 330.68 crore, Bank of Maharashtra 49.82 crore and Oriental Bank of Commerce Rs 97.47 crore, the agency said. The CBI had filed the case against Vikram, his wife Sadhana and Rahul, and unidentified bank officials.